Woodworkers! There is So Much to Share! Have you ever had one of those moments when you paused in reflection, and then were a bit amazed at what you had accomplished? Recently I had just such an experience. 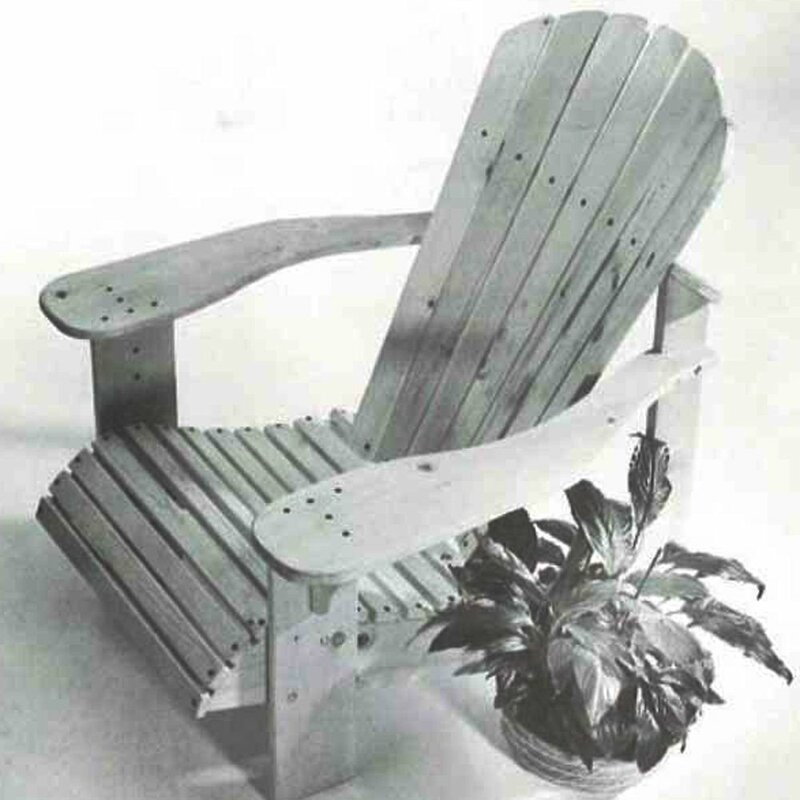 As a result, there are three things that I would like to point out to you – because all of them could easily enhance your woodworking experience. 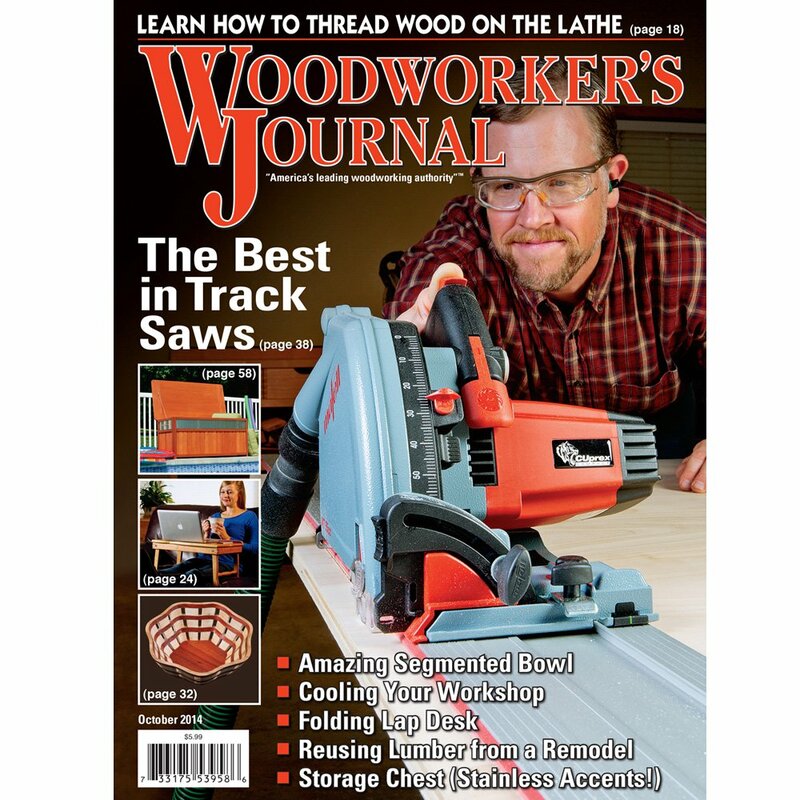 First is our blog: In addition to the effervescent and charming group of regular bloggers (which includes yours truly), we have added woodworking expert Sandor Nagyszalanczy (a really big name in woodworking! ), finishing expert Michael Dresdner and wood species expert Tim Knight into our regular rotation. With those additions, I think our blog has become the most expert on the web. 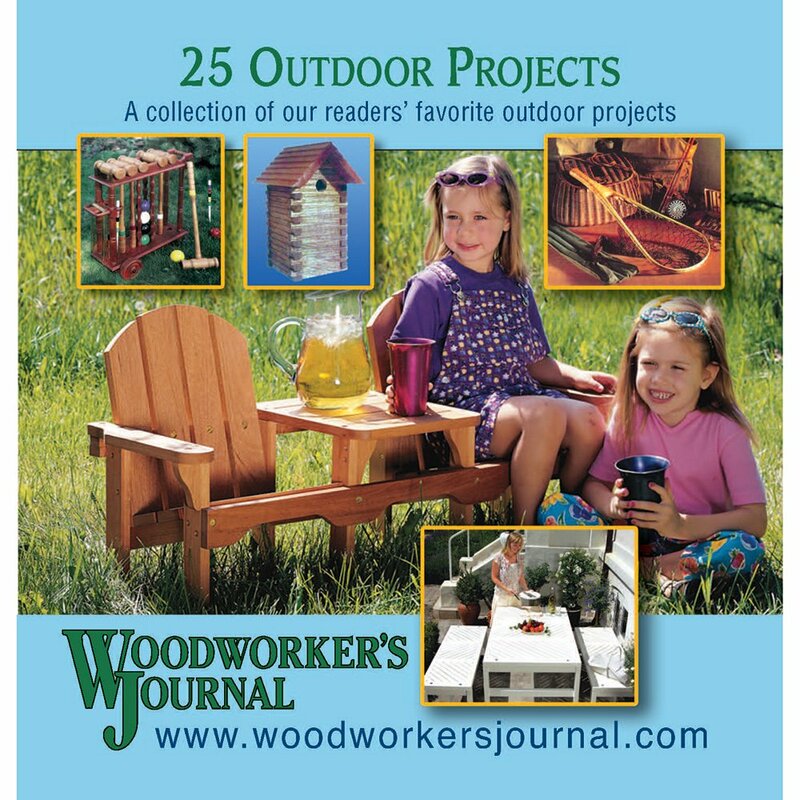 Second are our downloadable woodworking plan offerings: Starting for as little as one buck (I am not making that up! ), there are hundreds of plans to search through – and you can download them in a snap. In my opinion, if you can’t find what you want in our big pile of plans, you probably don’t want to build it. 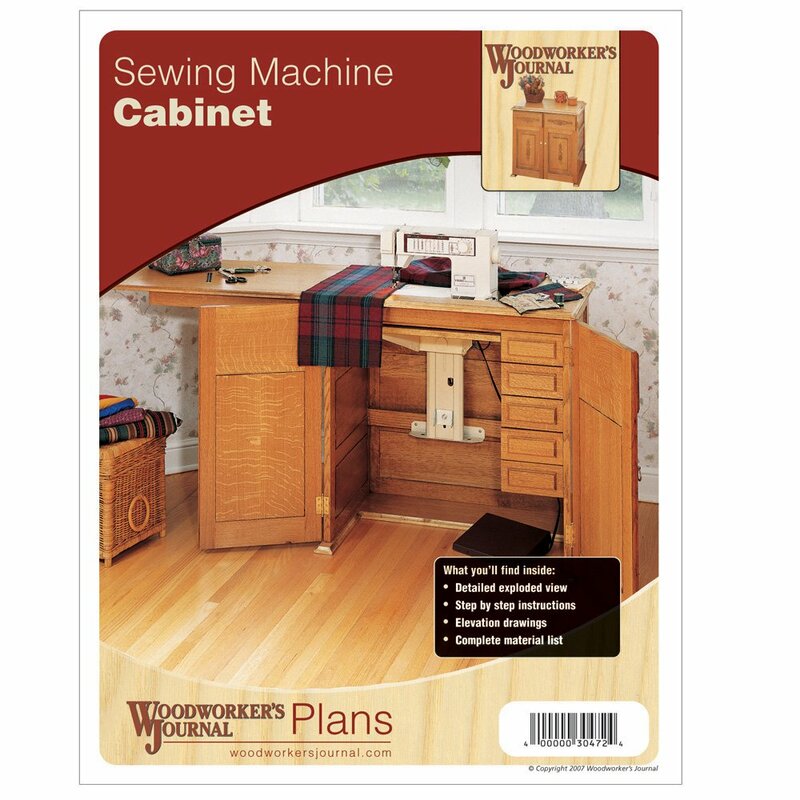 Third are our CD collections: My staff has been putting tons of great woodworking plans and articles onto, CDs that you can search through, print out pages or just save for future use. They are collections of some of our best stuff from more than 30 years of magazines. As I said, when I paused and looked at what my staff had developed, I was truly impressed and thought that I should share it with you. I hope that you find something interesting in these efforts. Click here for Free Plans! 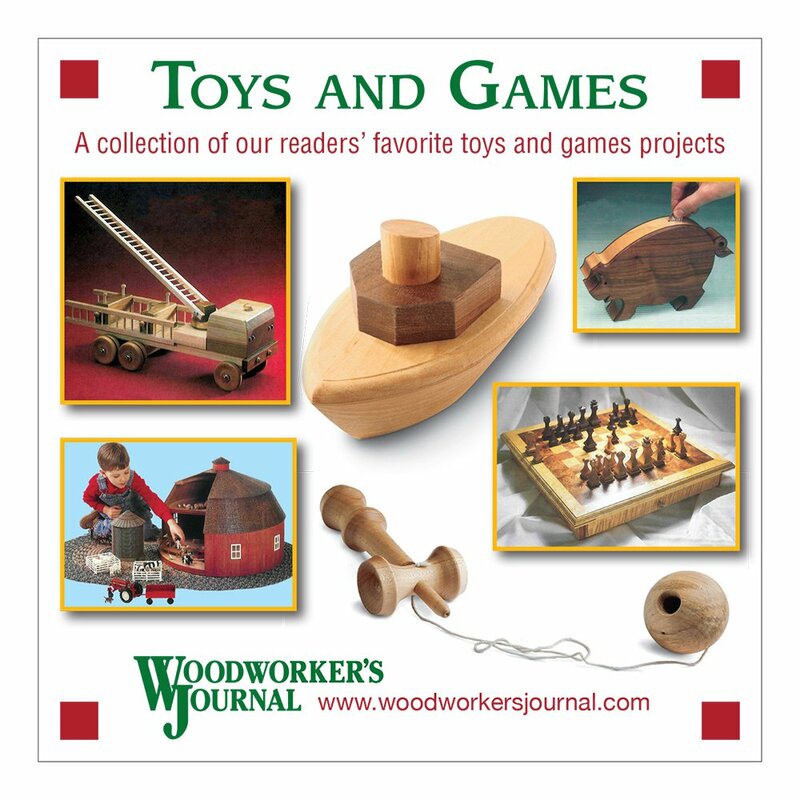 The book Fundamentals of Model Boat Building is written by the team of John Into and Nancy Price, who have been building models together professionally since 1999. 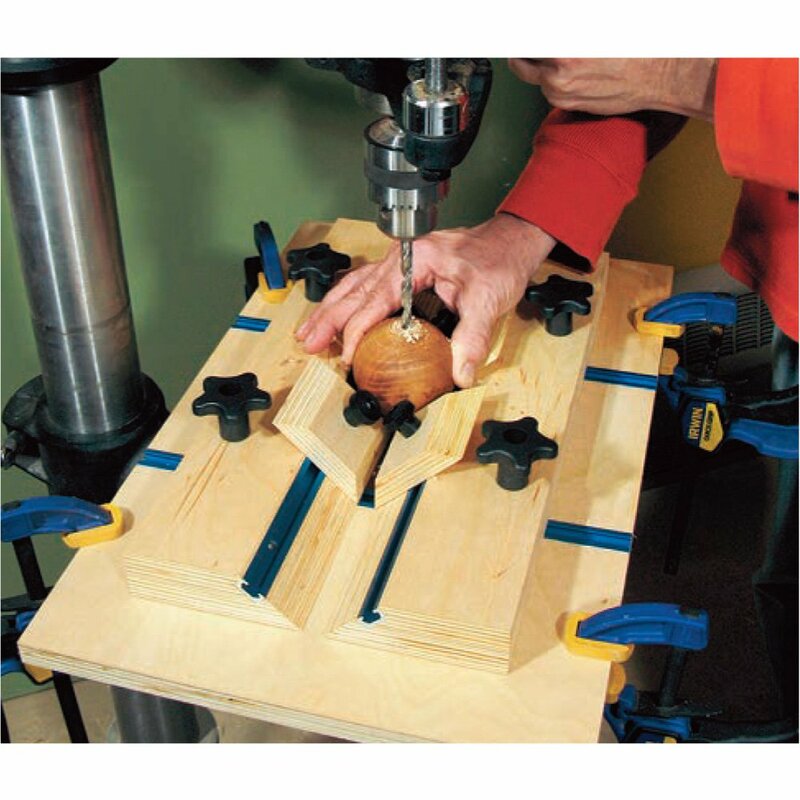 Danray Products LLC recently introduced a line of heavy-duty wood lathe shields, which will also work on small metalworking lathes. The Bench Dog® Push-Bloc is a high-tech version of this shop fundamental, with an ergonomically correct handle and a high-friction rubber pad. 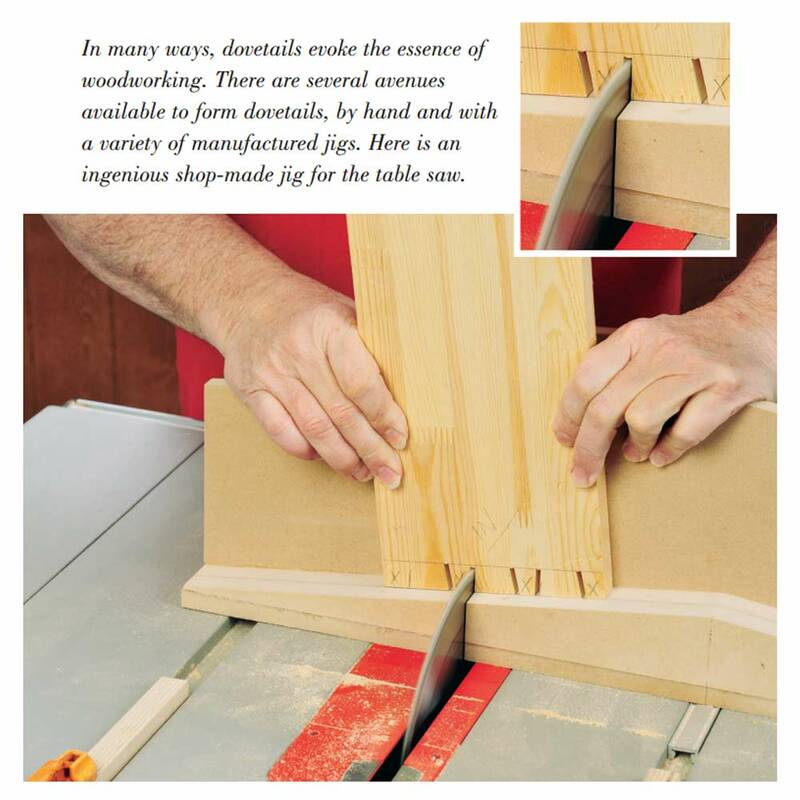 If you cut many box joints or dadoes for cabinet shelving, you know how important it is to get a precise fit. 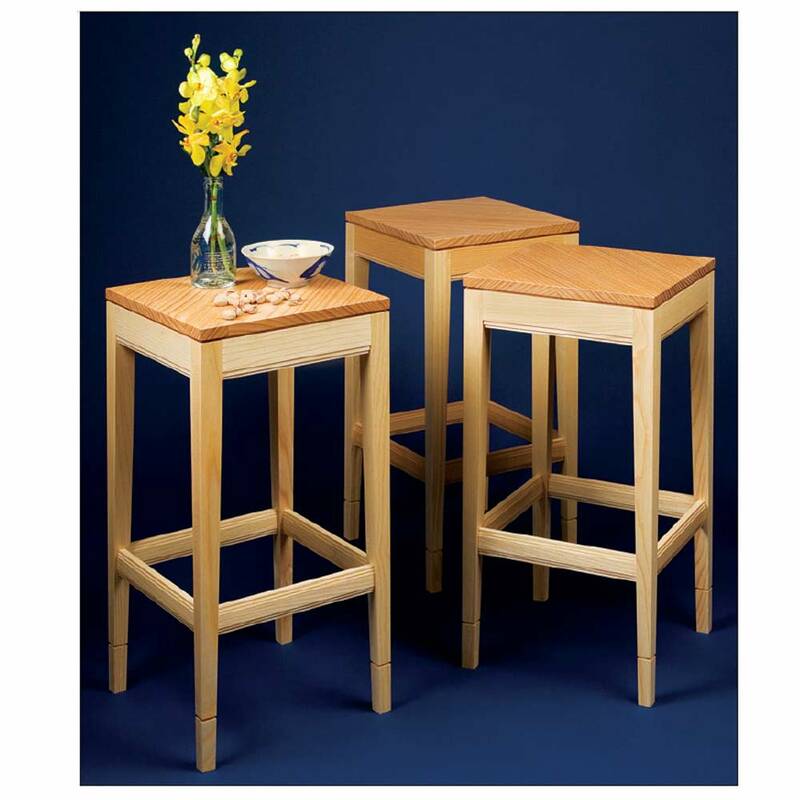 These folding sawhorses are a boon to anyone short of workshop space or who travels from job to job. After turning a bowl on the lathe, one always has the chore of cleaning up the base – the foot. The experience that “solidified in my mind that I wanted to go into woodworking” for Meredith Nicole was a tale she heard in France. Reason for Thin-kerf Blade Kickback? Will this problem go away when I put the regular blade back on? 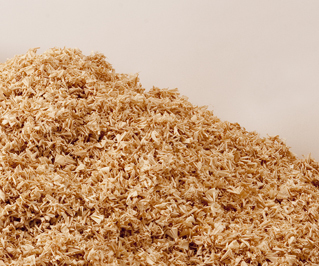 Is it Okay to Compost Wood Chips? After running all this wood through the jointer, are the chips OK to place in a compost pile? 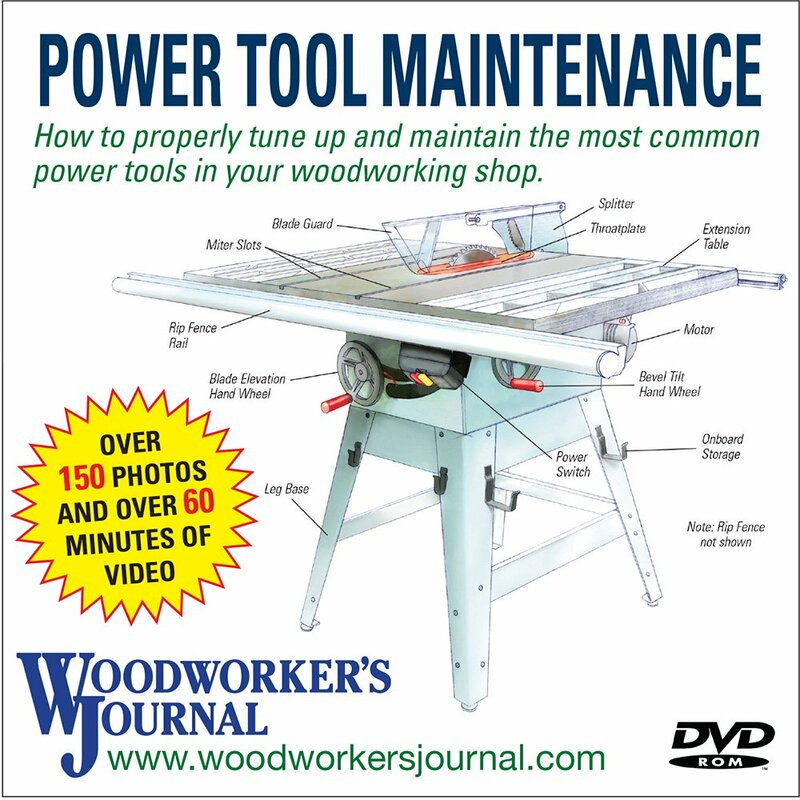 Fix for a Tapering Jointer? Am I applying too much pressure to the outfeed and not enough on the infeed table? 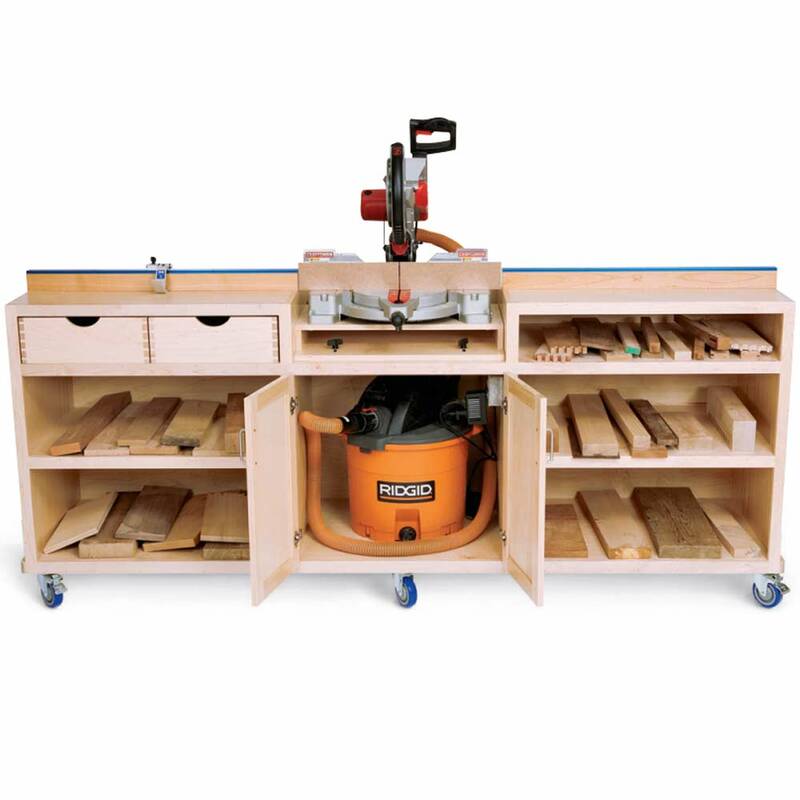 Do you set woodworking goals for yourself? A question on dado blade sizing from the Q&A section of our last issue, eZine 277, prompted some more discussion for our Feedback section. 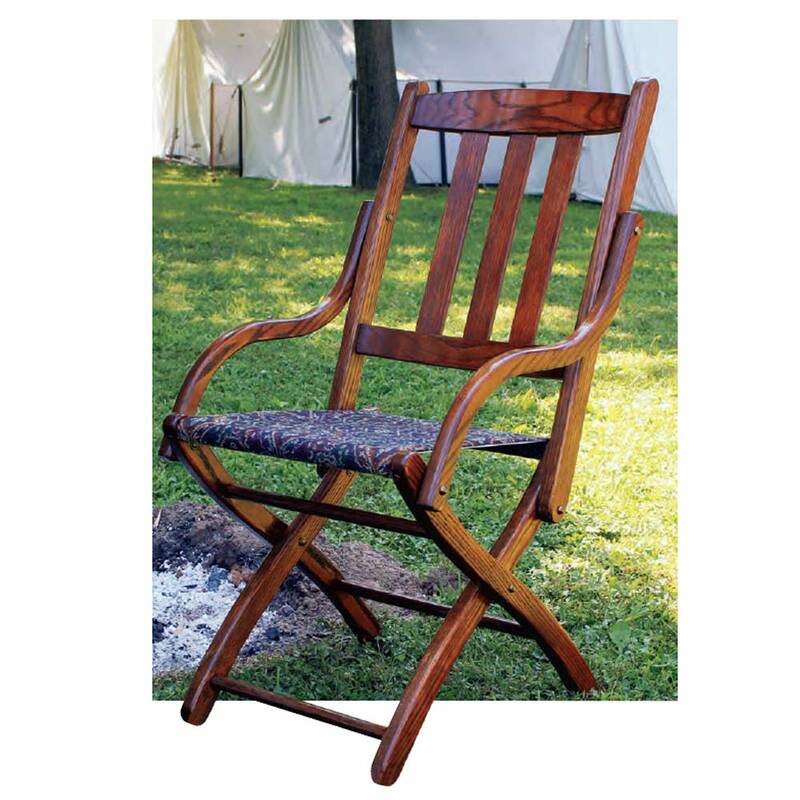 Jatoba & Oak chair inspired by a metal golfer’s chair I used to sit on in Boston. Linseed oil finish…. 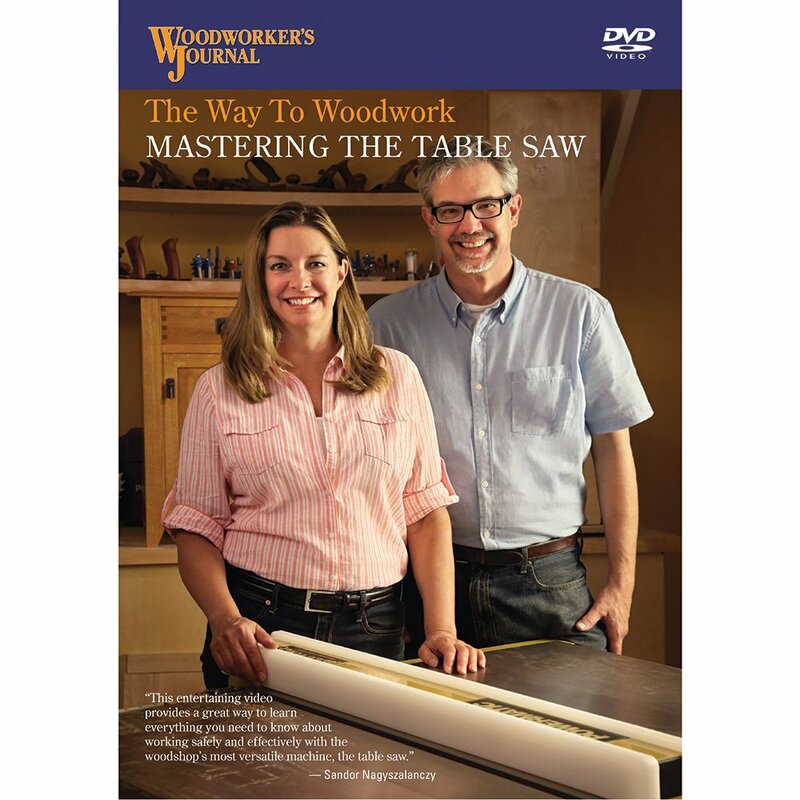 In this video we demonstrate how to do classic frame and panel construction using just a table saw. We even create raised panels to be used in a door and drawer front. Is this the World’s Largest Working Hand Plane? Don’t you wish there was a hand plane that got the job done faster? NOW THERE IS!